As I said before, I wrote Comes the Huntsman as a gift, and as such didn’t feel quite comfortable keeping the payment for it. 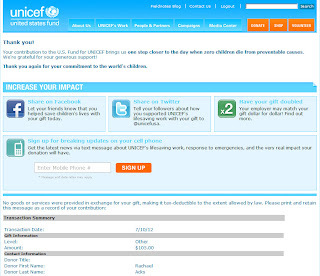 I e-mailed Mr. Hiddleston’s publicist and asked if there was a charity I ought to send it to. 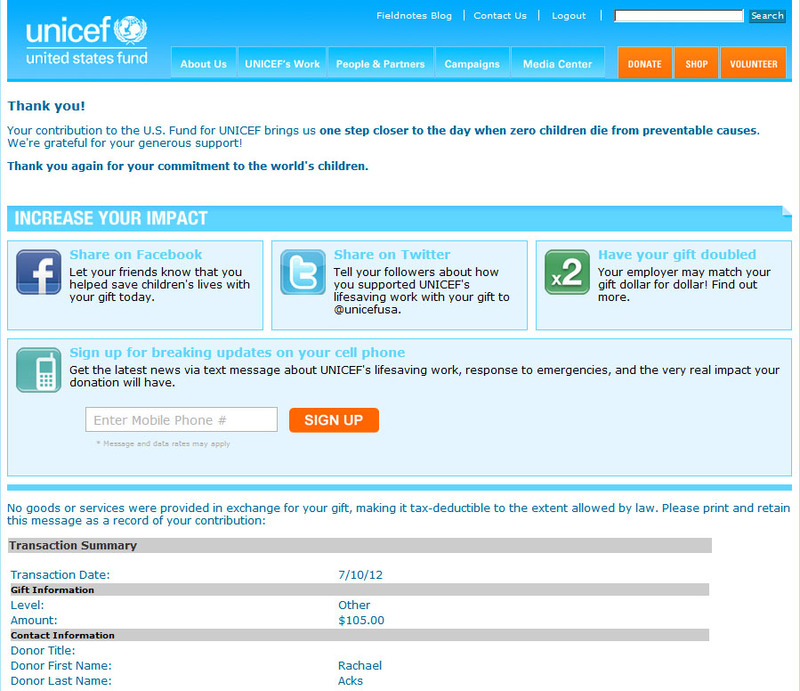 He told me that Mr. Hiddleston supports UNICEF, which helps children all across the world. I had a horrible day today. This makes it just a bit better.